Recently we met together to ask for God’s blessing on our newly created Garden just off the car park behind our Church Centre. 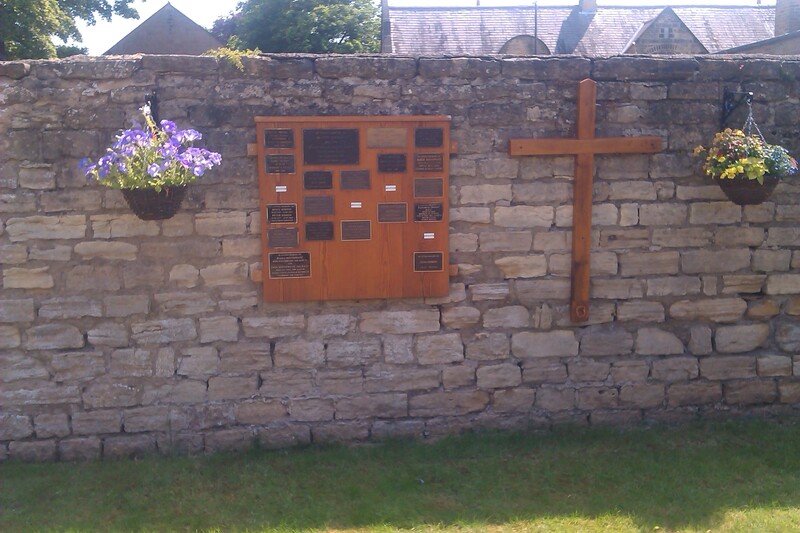 Within the garden we have a beautiful cross and a board with plaques containing the names of those who have died and are remembered by the community. All this is set within an oasis of calm, just off the car park. If you sit on the bench you can imagine yourself far away from all the hustle and bustle of life, and yet so near. It is a lovely place to rest and remember. Still in the process of development, we hope that all who use it will enjoy its peace and tranquillity. This is the prayer we used to offer all the work of those who have created the garden and its future use to God. 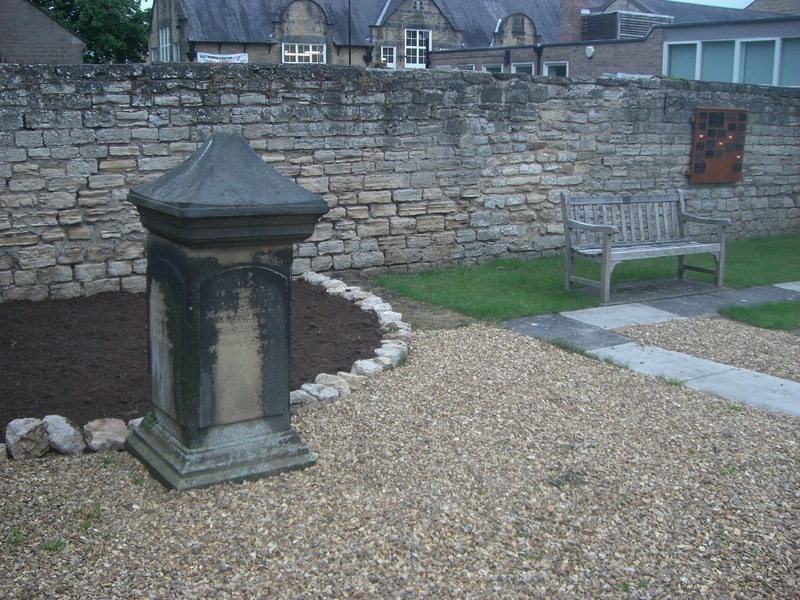 Heavenly Father, we thank you for all the skill and talent that has created this space, a quiet oasis at the side of the car park, part of the coming and going of life around our Church Centre but also a space set aside for people to sit, to think and to remember. As we look at the names on the plaques we recall faces, personalities, fun times and sad times. As we look at the spaces on the board we prepare for those who will sit here in the future remembering those they love and creating a special place for memories. Lord we ask for your peace and blessing on them all. As all who come here look upon your cross and remember grant them the peace and serenity of knowing that all is well for you are here in this garden and standing beside them. You know the roads we travel, our companions on the way, the twists and turns of the journey and the joy and sadness we encounter. Bless all who come here for whatever reason and make this place a special place of peace and hope.